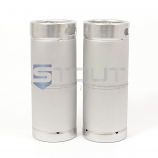 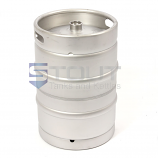 Buy stout kegs online from Stout Tanks and Kettles to reach your brewing goals. 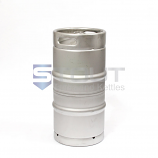 Our kegs vary in size from 1/6 BBL kegs to Firkins. 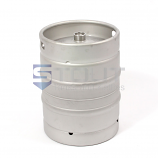 You can rest assured that any keg you purchase will incorporate industry-leading features such as 304 stainless steel. 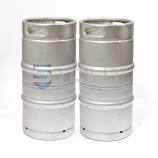 Many kegs also include immediate "post-production" in-house embossing. 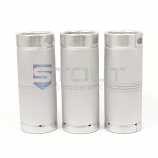 We created revolutionary commercial features in our home brewing equipment. 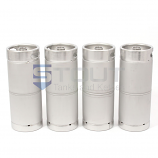 This helped us develop the first stainless steel conical fermenter for homebrewers to use, featuring welded sanitary tri-clamp fittings and valves. 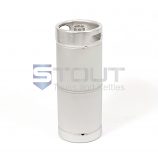 Since then, we’ve helped hundreds of home and professional brewers achieve their ambitions. 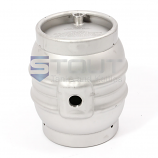 Buy our superior stout kegs online to see the difference!